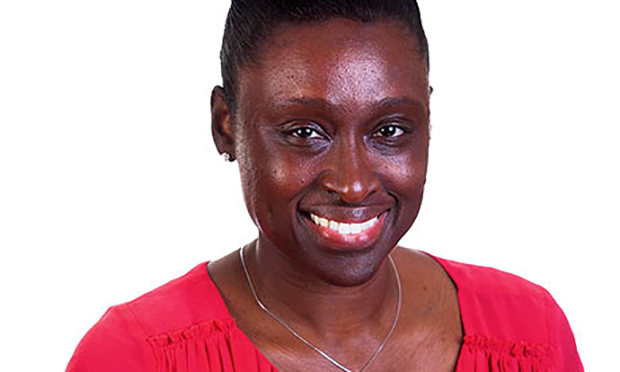 Cuts to special needs funding could be a central issue in the upcoming local elections, as the Women’s Equality Party’s first ever candidate in Hackney puts the cuts at the heart of her campaign. Harini Iyengar, a barrister and Oxford graduate, will be standing in Dalston ward on 3 May against Labour councillors Soraya Adejare, who is also Speaker of Hackney, and Peter Snell. In a statement, Iyengar said she would “prioritise the needs of the most vulnerable” and support the campaign “to stop cuts to funding for children with disabilities and special educational needs”. 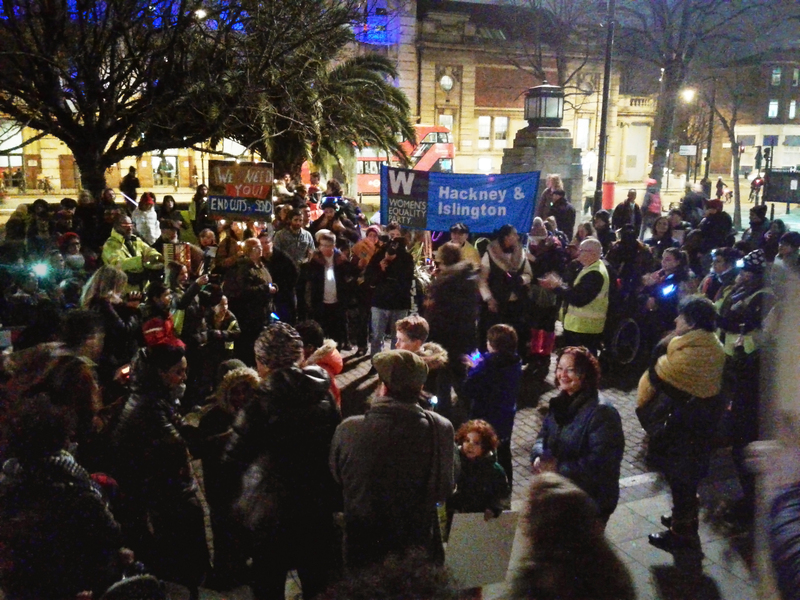 Her candidacy comes after a large protest outside Hackney Town Hall on 21 February against changes to special educational needs and disability (SEND) funding, with a Women’s Equality Party banner among the crowd. Hackney Council has launched a poster campaign across the borough to explain its position on SEND, and there are rumours of a protest being planned for Westminster. The council is cutting the budget for high needs SEND funding by five per cent from April to plug a £6 million shortfall it blames on government cuts. But the council has shelved plans to make other changes to SEND’s “funding model” after a public consultation drew outcry from worried parents. Deputy Mayor Anntoinette Bramble, speaking to the Citizen last night, said: “Reducing funding is absolutely the last thing we want to do, and it was a hard decision to make. “As a former SEN teacher, I know the importance of adequate funding, but there simply is no other option left to us. Cllr Bramble said she will write to schools urging them to put pressure on the Education Secretary to change course. 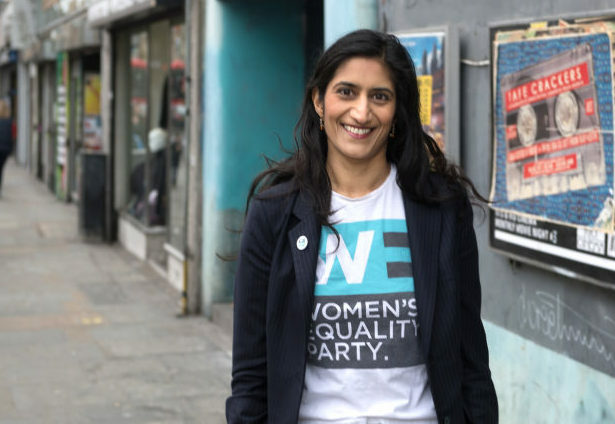 Harini Iyengar, announcing her candidacy, said: “I am excited and proud that Hackney Women’s Equality Party has chosen me as their council candidate in Dalston. She continued: “If elected, I will prioritise the needs of the most vulnerable people in our area, including by supporting the campaign to stop cuts to funding for children with disabilities and special educational needs. Iyengar was born in Manchester to parents who immigrated from India to work as doctors for the NHS, and has lived in east London for 20 years, raising three children as a single parent. She was also a founding member of the WEP and is one of its national spokespeople. The party was set up in March 2015 by journalist Catherine Mayer and broadcaster and author Sandi Toksvig to put women’s equality on the political agenda.